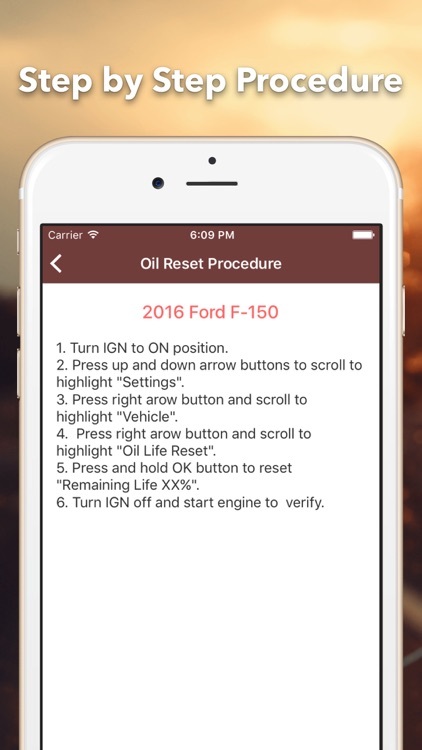 Oil Service Reset Pro is the best app find oil change reminder light reset procedure. Support from 1982 to 2018. 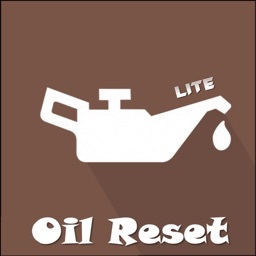 Oil Service Reset Pro help you turn off oil light or oil service monitor. 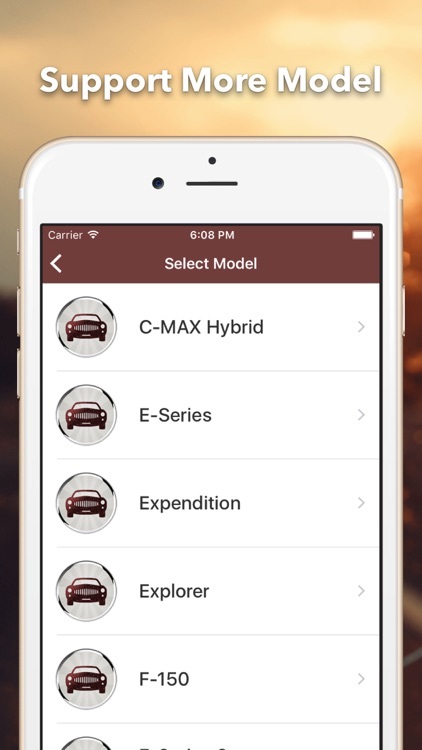 You save time and money with Reset Oil Service Reset Pro. 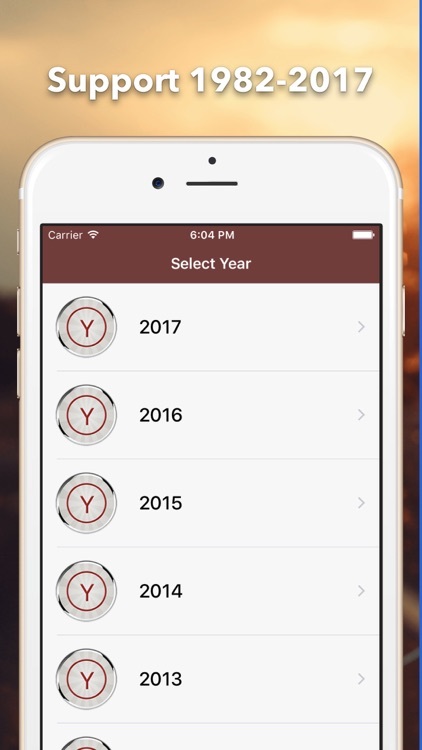 * Accurate from user manual with maintenance reminder light reset procedure. 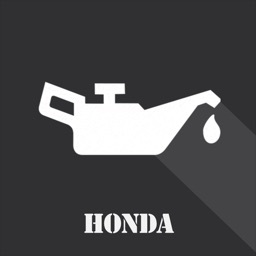 * Easy with step by step oil light reset procedure. 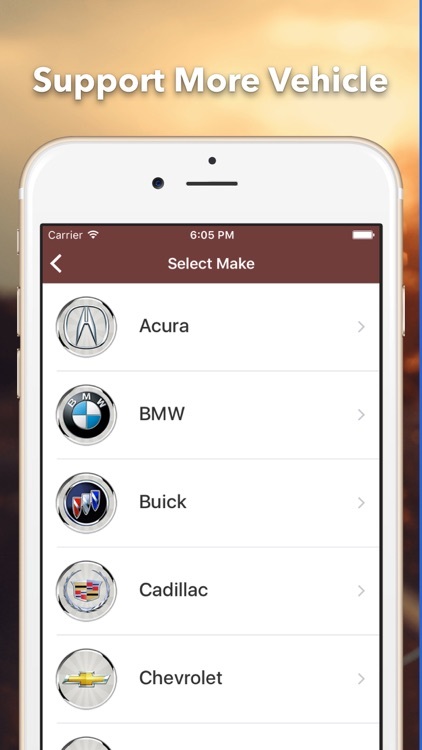 * User Interface with Material Design. * Offline free use for oil life reset procedure. 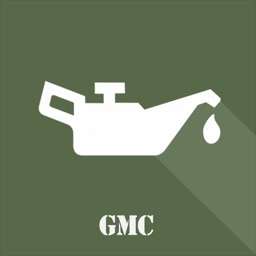 When do you need change oil engine? 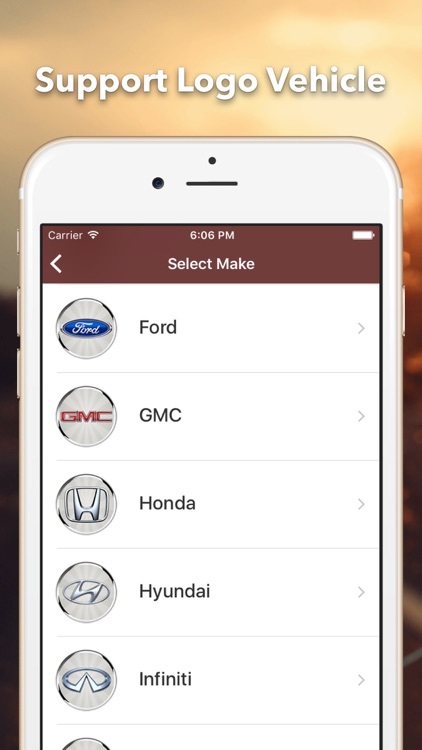 * The oil life indicator lets a driver know when it's time for a oil change. * Your car display ENGINE OIL CHANGE SOON or OIL CHANGE REQUIRED. * You need change oil engine and reset Oil Light Service. 3. 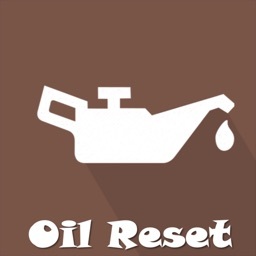 See step by step oil reset procedure.